Rachel grew up in California, where she worked at an independent bookshop while studying history. She relocated to London in 2007 to pursue a PhD in history, and began her career in foreign rights in 2009, drawn in by her love of selling books, travel, and working with people. Rachel spent nine years rising from assistant to rights director at Rights People, the top foreign rights agency for children’s and young adult books, which enabled her to work with some of the best books, authors, agents, and publishers in the business. 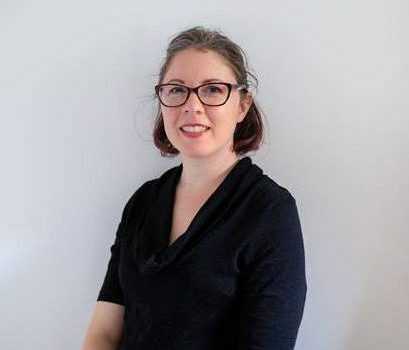 In 2019 Rachel moved to Watson, Little, attracted by the prospect of working closely with high profile agents and authors to sell a wide variety of books across the world. Please note that Rachel is not accepting submissions.